Contained within the convoluted mass that resides in our skulls is not only the entirety of autonomic muscular signals that control our life-sustaining functions, but arguably more important, at least from an existential point of view, the chemo-electrical constituents that define every individual’s personality. Most often this is why the effects from neurologic disorders like Alzheimer’s disease and amyotrophic lateral sclerosis go far beyond the debilitating neurodegenerative symptoms and often dehumanize patients through the systematic eradication of their personality. In relation to all other organ systems, our understanding of the brain and associated neuronal pathways is in its infancy. 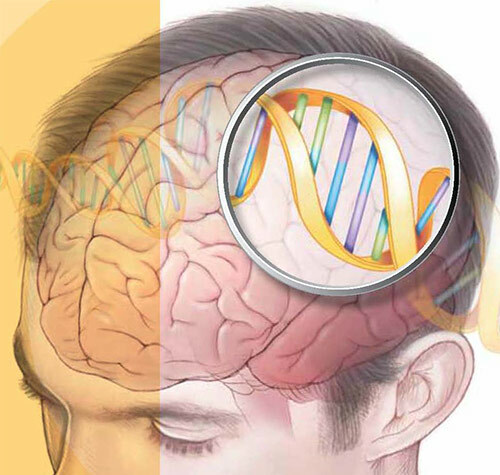 However, advances in technology, genetic analysis methods, and surges in funding and awareness have begun to create a critical mass of information that may well engender an array of revelations within the neuroscience field. For instance, a recent project has begun to generate a comprehensive map of the neural connections within the brain by harnessing the power and speed of next-generation sequencing (NGS) technology.